Whenever digital forensics are needed, Triangle Forensics and our team of Professional Investigators can help! Victim of Computer Crime? Have a Cheating Spouse? Need help investigating business fraud? We can help! Digital Forensics are needed in many different types of situations. In essence, whenever you need to recover data, photos, or video from a digital device for an investigation or prosecution, you need the help of a top notch Forensic Investigator! With over 15 years of helping clients, Triangle Forensics is a company you can trust to do the job and do it well! 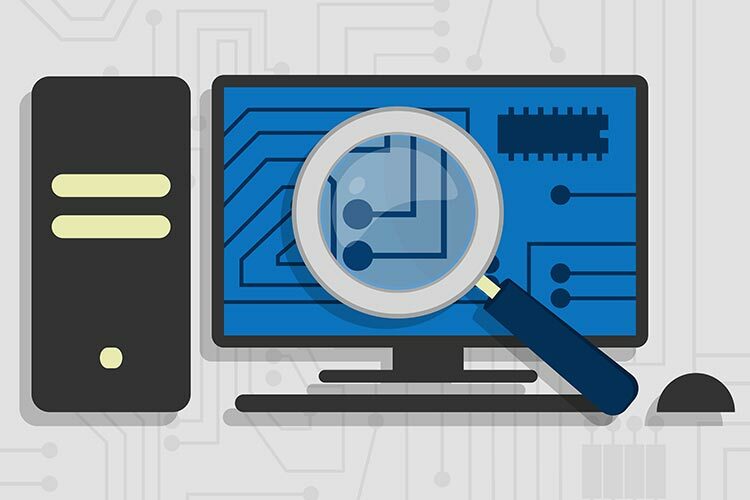 Our experience as IT Consultants, coupled with our licensing and experience with Forensic Investigations makes us the best choice for your Digital Forensic needs!